Powerful and motivating, Reset! A Blueprint for a Better Life guides readers through a journey of self-discovery. Rosalyn Palmer is a leading specialist in hypnotherapy and Rapid Transformational Therapy. She gained clarity through her remarkable life experiences. This is a self-help book for those who don’t like self-help books or those who do but are still feeling deflated. Palmer understands as this was the blueprint for her own life when she was a boss of an award-winning PR Agency in London with the trappings of success. Her clients included the motivational gurus of the time such as Tony Robbins, Edward de Bono and Robert Holden. Yet Palmer was like her own archetypal client of today; Burnt-out Barbara. Stressed out, burnt out and hiding behind a mask. This is not a book about clichéd ‘positive thinking’ exercises. Palmer is candidly open about her own story that includes outward success (from Ab Fab Lynne Franks PR to ‘making it’ and selling her own PR Agency and moving to the Bahamas), her early years as a grocer’s daughter and comprehensive school kid to a time when her life imploded with cancer, divorce, bereavement, redundancy, financial loss and more. Coming through it, and now as a therapist, Palmer offers the reader accessible solutions to everyday challenges. A simple yet powerful framework to create a balanced life and numerous, effective, exercises, reinforce the powerful messages of the book; that you can reset your life and reprogramme yourself for more joy and living at a higher level. Palmer has written in a communications context for years (often ghosting articles for thought leaders) and now she speaks with her own voice and is vulnerable enough to share her truth. Her signature message, like the bracelet she wears, is: “All that I need is already within me”. We all have it within ourselves to overcome obstacles and reset our lives. Palmer offers advice on overcoming rejection; being mindful; shedding outdated beliefs; taming your inner critic; negotiating with your subconscious mind; and on how to create a ‘Compassion Compass‘ for your life. Her 6Fs exercise offers a blueprint for a balanced life comprising: friends/family/faith/fitness/finance and fun. Palmer’s spiritual side gives insight into the laws of attraction, creating intimacy (or into-me-see and, in a different chapter, about relaxing into having great orgasms), and charts (with candour and humour), her own 50+ online dating journey and menopausal struggles. Rosalyn Palmer is a leading specialist in hypnotherapy, Rapid Transformational Therapy and Coaching. She is a member of the National Council of Psychotherapists, General Hypnotherapy Register and Complementary & Natural Healthcare Council. 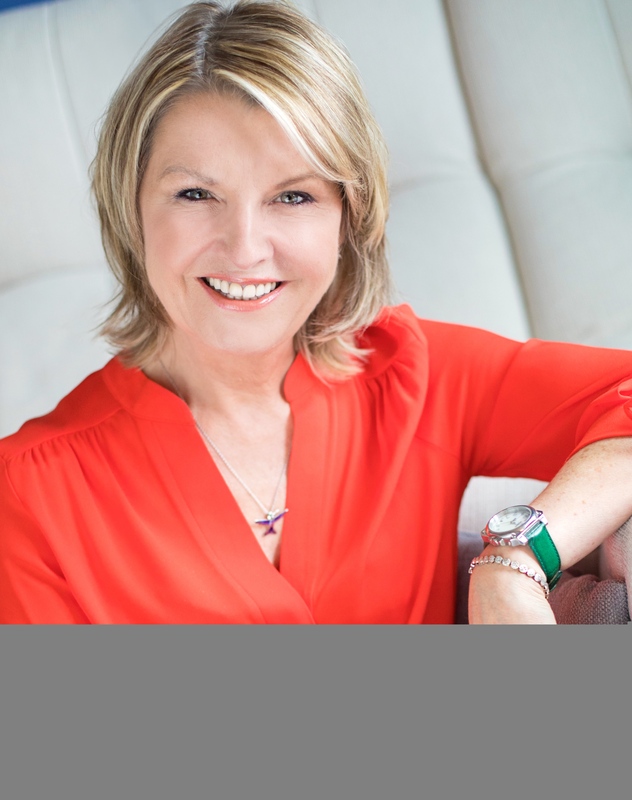 She is also a broadcaster, newspaper columnist and a regular media contributor on the issues of health and wellbeing. 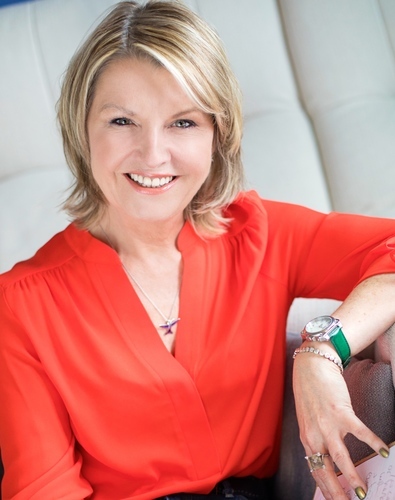 Formerly a PR agency boss, Head of Marketing for an International Charity, cancer and multiple life navigator, she has life experience you couldn't make up; meaning that this, her first book, is both life-affirming and life-changing. Publisher: panomapress.com Serialisation opportunities available. This press release was distributed by ResponseSource Press Release Wire on behalf of Trust Transformation in the following categories: Health, Women's Interest & Beauty, Medical & Pharmaceutical, for more information visit https://pressreleasewire.responsesource.com/about.